If you’re not familiar with Ning, it’s an online service that allows people to create their own custom social networking sites. It’s becoming quite popular and earlier this month, they announced the launch of Ning Apps, which consists of a current slate of 90 new apps that can be embedded into users’ custom Ning networks as widgets. 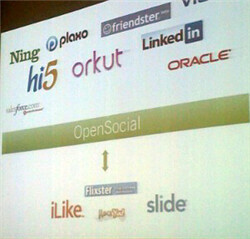 Ning is on the OpenSocial standard and is the poster child of developers who participate in that open source standard. Ning launched as a stand-alone and quickly moved to adopt support for the OpenSocial standards and has now more or less become entirely that way. Up to now, most OpenSocial apps added to a users’ Ning profile could not be added to networks on the site. This big step means that Ning has changed fundamentally for a lot of users and now Ning Network Creators (users with networks on Ning) can do a lot to customize their network, its functionality, and more. Some cool app embeds and widgets are definitely going to be a bonus to Ning and its user base. One is a BlogTalkRadio app for podcasters, a WordPress plugin app to display WordPress blogs directly, and a UStream app for those who use that service for live video feeds and vidlogs. Other apps included plugins for shopping connections, merchandise linking, catalogue building, new ways to display network members, and a lot more. The launch of Ning Apps finally puts Ning up there with some of the more prominent social networking sites like Facebook. 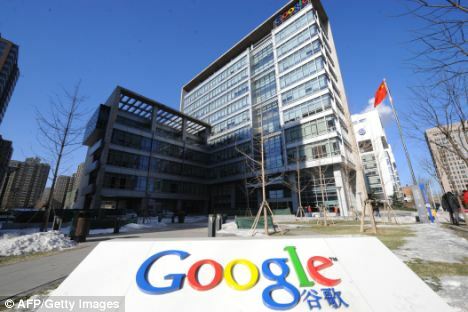 Ning has about 33 million registered users, which is nothing to shake a stick at. Certainly not Twitter or Facebook numbers, but it’s definitely up there. The broadening of the open development and open source environment around Ning will definitely boost its credibility and functionality over time. Many of Ning’s users are OpenSocial developers, so that list of 90 apps they launched this with will definitely grow quickly. 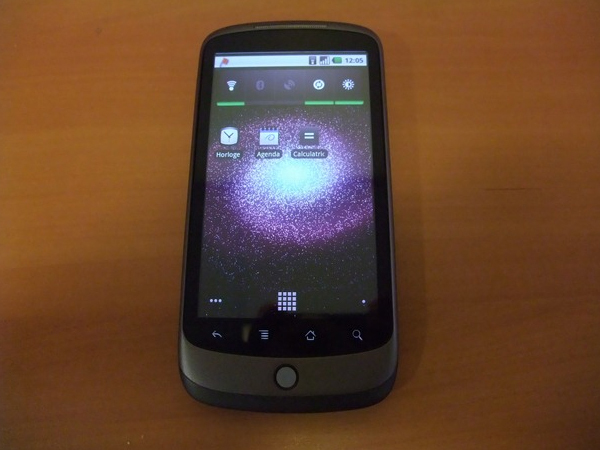 Ning has also put into place an approval process for new apps being submitted to the Ning Apps system. It’s similar to Apple’s process for the iPhone. Pretty cool news from Ning, for sure.